Our next informative quarterly seminar is listed below. Select seminars are generally only offered twice a year and a networking event is offered once yearly. Click on the links below or the calendar to the left to register to attend a seminar or other event. Last year over 400 people registered to attend our expo and over 20 companies participated. ​Click here for NPDC nonprofit business advising or for-profit business coaching/advising options. We look forward to assisting you and seeing you at an event! 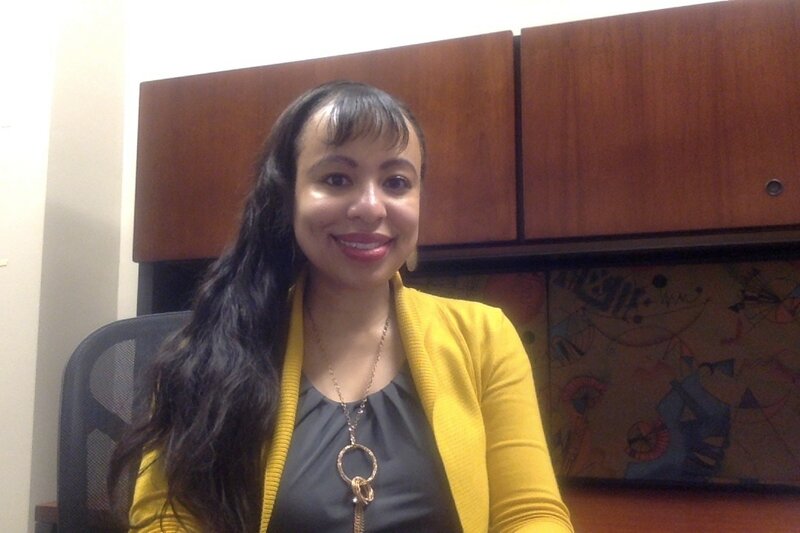 Dawn Epting is the President and CEO of the Nonprofit Development Center (NPDC) in Chicago, IL. Dawn obtained a Masters degree in Business Administration (MBA) from Southern Illinois University Edwardsville (SIUE) and a Bachelor of Arts in History from the University of Maryland, University Colleges while serving in the U.S. Air Force in Ramstein, Germany as a budget analyst. As an Air Force Budget Analyst, she managed budgets of approximately $30 million at one time. Her military tour took her to California, Korea, and Germany. The NPDC assists nonprofit companies with professional resources such as business advising services/seminars, and networking functions with other nonprofits featuring prominent speakers for the development of nonprofit organizations that strengthens communities, creates jobs, and makes a social impact in the world! Dawn also speaks and conducts seminars concerning corporate vision, strategic planning, corporate social responsibility, and entrepreneurship. The CEO's business acumen is rooted in serving as a business adviser to countless companies and a history of financial planning as a Licensed Investment Adviser. Ronald L. Milsap is the Financial Center Manager of Urban Partnership Bank’s downtown loop financial center. In addition to managing the day-to-day operations of the center, Mr. Milsap is also responsible for servicing and growing the Bank’s Nonprofit, Foundation and Mission Based deposit portfolios. Mr. Milsap joined Urban Partnership Bank in May of 2012. Prior to joining Urban Partnership Bank, Mr. Milsap spent two years at U.S. Bank, N.A., as Loan Relationship Manager in their Special Assets Group overseeing the collection and workout of a diverse portfolio of commercial real estate and business loans. From 1998 until 2010, Mr. Milsap served in various positions at Chicago subsidiaries of FBOP Corporation where he began his banking career working as a part-time teller while in high school to interning in FBOP’s consumer lending, human resource, purchased assets and commercial lending departments while in college. Upon graduation, he accepted a full-time role as a credit analyst and then matriculated to roles of Commercial Loan Representative and Business Banking Loan Officer. Mr. Milsap is a graduate of Morehouse College in Atlanta, GA, a long-time resident of the south side of Chicago and a huge sports enthusiast especially for his home town teams.